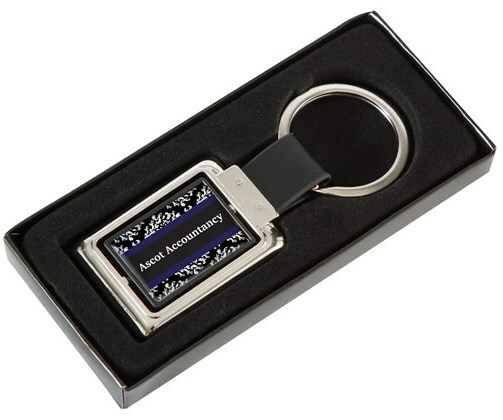 You don't need promotional 'spin' when your keyrings can! You can beat a tactile giveaway – as you are literally enticing your audience to interact with your brand. 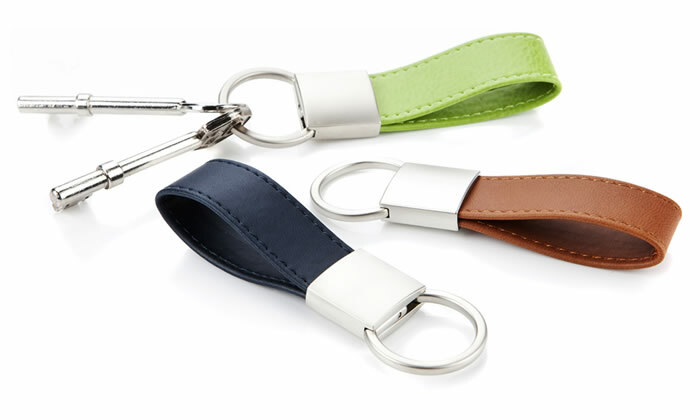 I absolutely love these 2 sided spinning promotional keyrings as you can go crazy with your advertising messages at no extra cost as our price includes both sides of the keyring printed in full colour with your logo, details and slogan! For added value, there’s a cute little box too.